easy, and fun. Today’s guest is Anita Philmar. sitting next to a fire and watching the snow fall. help with our love life. so many wonderful recipes to try out. When you’re hot, you’re hot, when you’re not, you’re not. do, he wants a woman who knows how to please a man, perhaps two. wife has left her penniless and without many viable options until Bo comes calling. author. Today’s featured book is Deputy’s Bride. will do, he wants a woman who knows how to please a man, perhaps two. 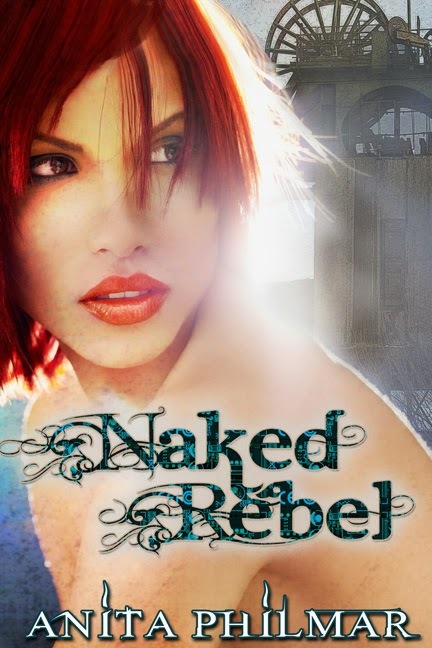 Today’s featured book is Naked Rebel by Anita Philmar. the need to watch someone else’s back, he attends a dinner of Salsar’s inner group. or does love and war equal heartache?